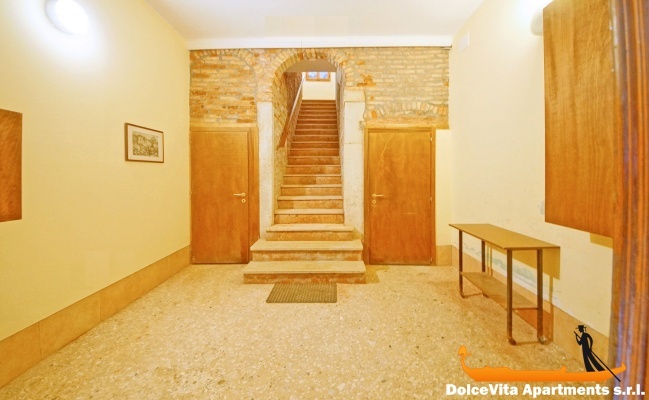 Apartment N. 293: It can accommodate up to 6 people, it is rented from 213 € per Night (not per person). 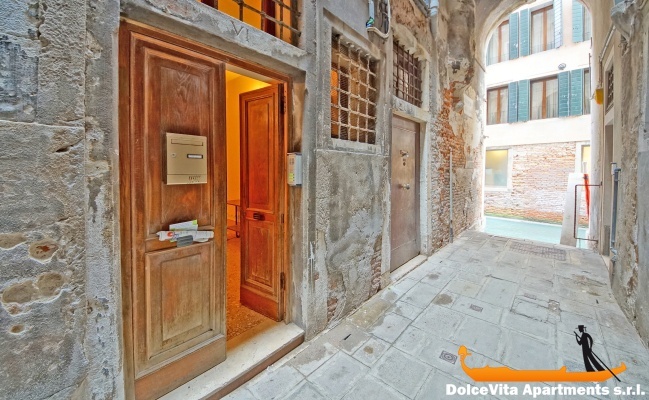 Venice Apartment with 3 Bedroom San Marco: Important: Check-in manager will ask for your credit card details as a guarantee for cancellation policy. 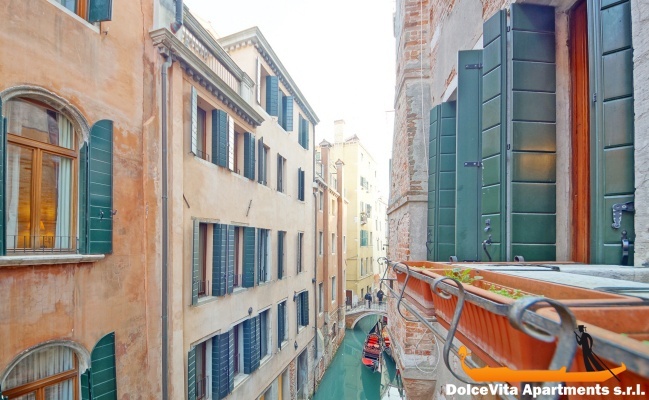 Beautiful apartment in Venice, in the heart of St. Mark’s district, a few meters from the famous square. 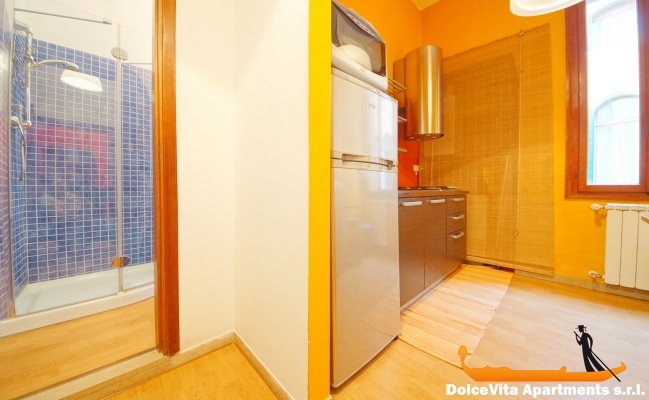 Smartly furnished, it has three large double bedrooms: two have double beds, while in the third beds can be split. 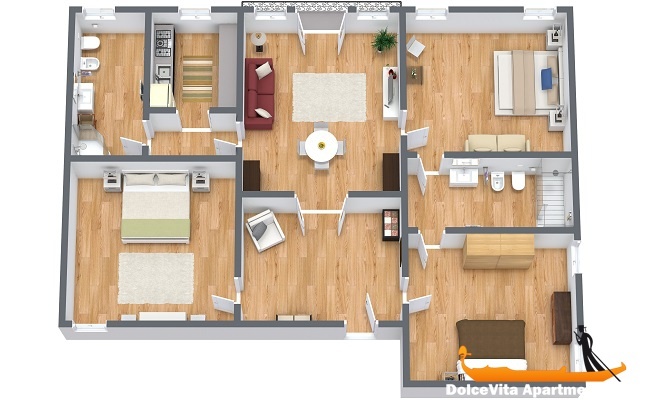 The heart of the apartment is the living room, where you can either eat in company or relax on the couch. 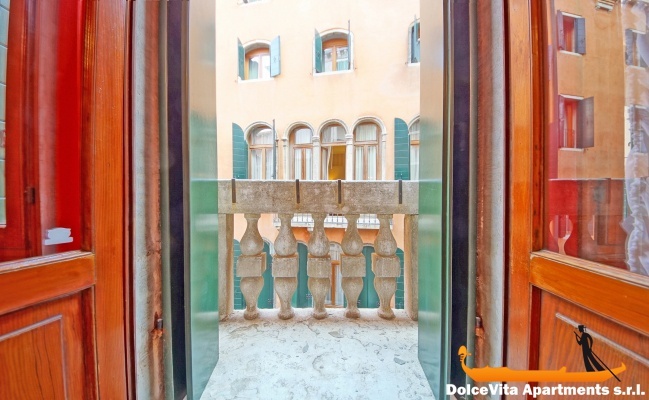 From the windows and from the little balcony you can enjoy a wonderful view of the canal below. 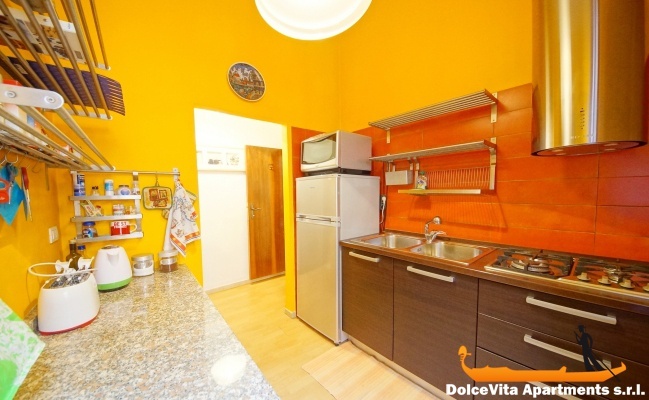 The modern kitchen is wide and well equipped, including a refrigerator, microwave, freezer and toaster. 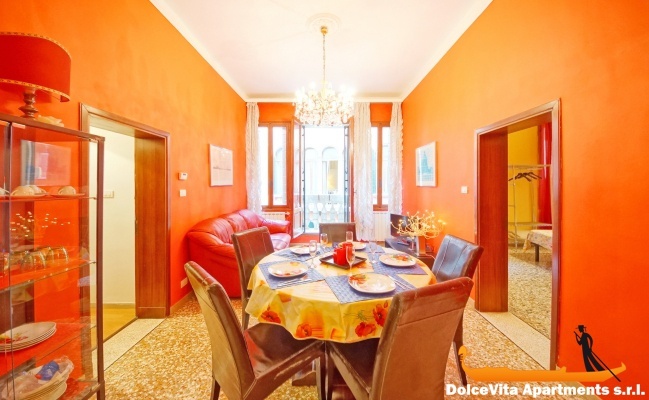 You can decide to have breakfast at home or surrender to temptation of the delights from the famous pastry shop “Rosa Salva" that is close to the apartment. 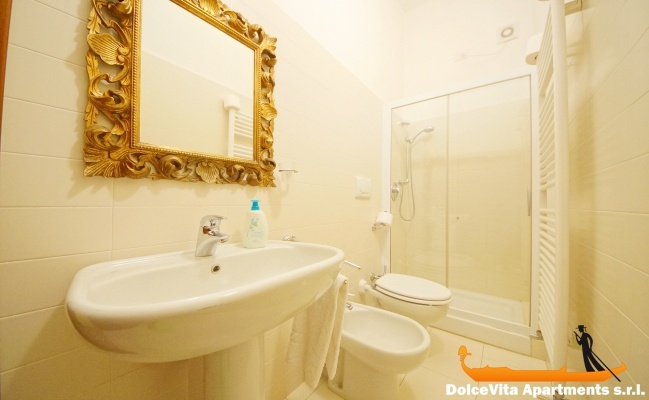 There are also two full bathrooms both with shower. 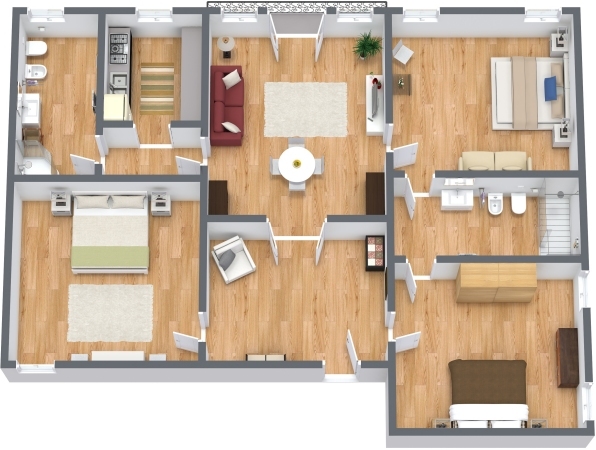 Among the available amenities we remind Wi-Fi connection, TV, heating and air conditioning system. As for the trips to the other islands of the lagoon, the most convenient vaporetto stop is “S. 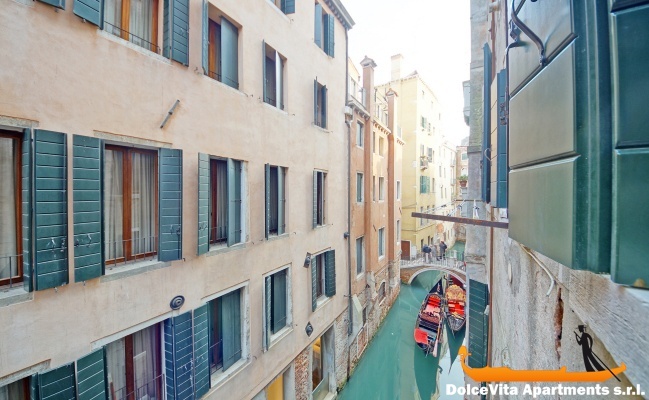 Marco-Vallaresso”, about a 7-minute walk far.